UNCASVILLE, CT (March 16, 2015) – Mohegan Sun is proud to announce that the next Wolf Den Hall of Fame inductee will be none other than the legendary Tower Of Power. The Oakland, CA band will be live in concert on Saturday, April 18th at Mohegan Sun. The longtime Wolf Den performers will kick off at 8:00pm and early into the show, Senior VP of Sports & Entertainment, Tom Cantone, along with Mohegan Tribal Chairman, Kevin Brown, will take the stage to present Tower of Power with their well-deserved Wolf Den Hall of Fame honor. 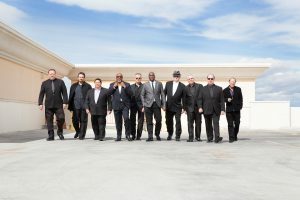 Tower of Power’s musical odyssey began in 1968 when tenor saxophonist/vocalist Emilio Castillo met baritone sax player Stephen “Doc” Kupka in July of that year. Originally named The Motown’s, the guys paid homage to the R&B sound that influenced them while adding their own personal twist. In 1970, the now renamed Tower of Power landed its first record deal with Bill Graham’s San Francisco Records. Their next album, Bump City, was recorded on Warner Brothers and produced a string of hits giving the band its first national exposure. At least 60 talented musicians have toured or recorded with the band in its 47 years and they have been featured with artists as diverse as Aerosmith, Elton John, Little Feat, Phish, Santana, Heart and many others, forever infusing the radio airwaves with Tower’s musical DNA. 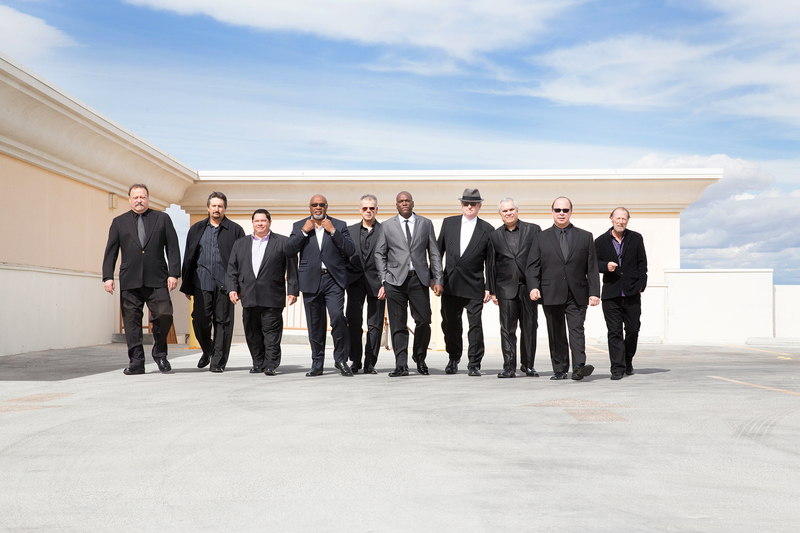 Each year Tower of Power tours the United States, Japan and Europe, playing sold out shows all over the world. Tower of Power has never been busier or more in demand. New generations of fans come to see the band perform as their timeless music continues to excite fans of all ages. Mohegan Sun’s Wolf Den Hall of Fame is an exclusive club that recognizes a distinct class of performers whose longevity and dedication have made Mohegan Sun a world-class entertainment destination. As some of our most celebrated performers, these artists have shown loyalty to fans at Mohegan Sun and have helped shape the Wolf Den into the successful venue it is today. The induction ceremonies will take place on the Wolf Den stage at the beginning of each performance.